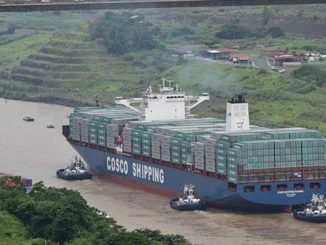 The restructuring of Hong Kong listed China Cosco Holdings earlier this year will be cited as one of the reasons for its poor interim results released today. The Group has recorded a massive net loss of Rmb7.2bn (US$1.09bn) for the six months to June 30, compared to a Rmb1.97bn profit for the comparable period in 2015. During the period the Group began leasing container ships from China Shipping Container Lines. This boosted the size of the fleet to 304 vessels or 1.61m teu. 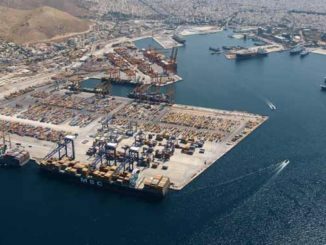 This represented an 83.3% growth in capacity and put the fleet in fourth position in terms of shipping capacity. And thereby the Group took on a poisoned chalice. As a result it notched up the largest net loss for container business so far this year – a stunning Rmb3.53bn. Equivalent to approximately to US$534m, the loss far outstrips the US$340m interim loss declared by UASC earlier in the week. Despite disposing of its dry bulk business in March this year, the segment still caused a drag on the Group’s results, producing a loss of Rmb555.9bn. 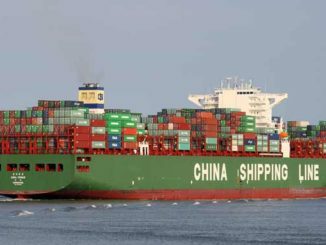 The Group also acquired CSCL’s container operating business during the period, bringing a net profit of Rmb1.25bn. Container leasing operations, which the Group disposed of during the period, achieved a net profit of Rmb82.6m. 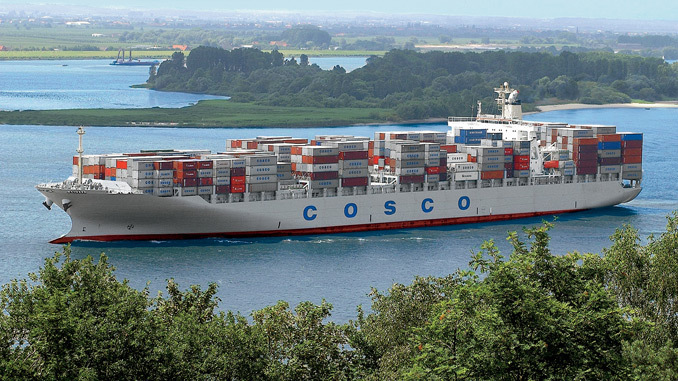 “With the restructuring, China Cosco realized net loss attributable to equity holders of the parent company of Rmb7.209bn, as compared to net profit attributable to equity holders of the parent company of Rmb1.974bn for the same period of last year. “The loss for the reporting period was mainly due to loss on disposal of Cosco Bulk and FCHL of Rmb2.403bn; and the Group received no government subsidy on vessel demolition during the reporting period, as compared to government subsidy on vessel demolition of Rmb3.942bn which was received by the Group for the same period of last year. Deducting the impact of the aforementioned, net loss attributable to equity holders of the parent company would be Rmb4.779bn for the reporting period, as compared to Rmb1.968bn for the same period last year,” it added. Looking to the second Half of 2016, China Cosco Holdings sees little change from the first half: “It is expected that the global economy and the demand in container shipping market will continue to be in the new normal of slow growth in 2016. 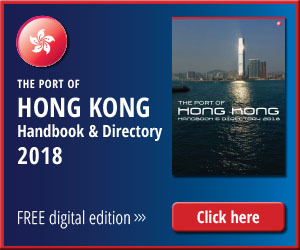 “Despite the expected slowing growth of the capacity of global container fleet in the second half of 2016 and the pick-up of market demand with the traditional peak season in the third quarter, the overall oversupply of shipping capacity will continue to plague the container shipping industry, and the market situation will remain challenging,” the Group said in a statement to the Hong Kong Stock Exchange.